Home Ink Cartridge News New Captain America: Civil War Teaser! A new teaser for Captain America: Civil War premiered at the Super Bowl yesterday… and it’s epic. Here at Ink N Toner UK, we’re extremely excited. This is the most intense trailer I’ve ever seen in my entire life on this Earth. Previous to this trailer, I was feeling a bit /not sure/ about Civil War, because of it hinting the movie to be fairly different to the comic, which is my favourite Marvel comic. However, this trailer has sparked an excitement in me which I can’t comprehend. Ant Man! A first look at Ant Man! Although we haven’t had a single glimpse of the new SpiderMan, it’s really awesome to see Ant Man among other Marvel heroes. The hype for this movie is truly remarkable and my personal stance has changed significantly – here at Ink N Toner UK, we can’t wait. Can’t wait either? Why not celebrate this new trailer with us here at Ink N Toner UK by printing out the official poster and plastering it up on your wall whilst you await the film? 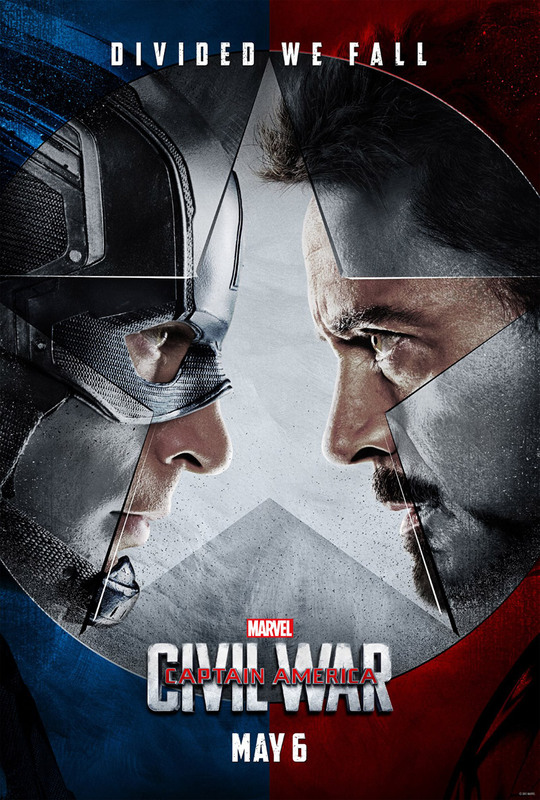 Click the image below to print out your Captain America: Civil War poster!